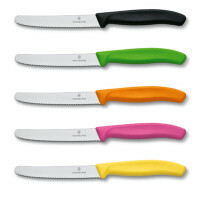 15cm flexible-blade utility knife by world-famous knife makers Global of Japan. 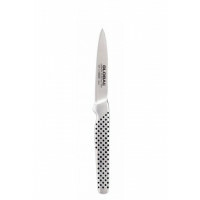 15cm flexible-blade utility knife by world-famous knife makers Global of Japan. 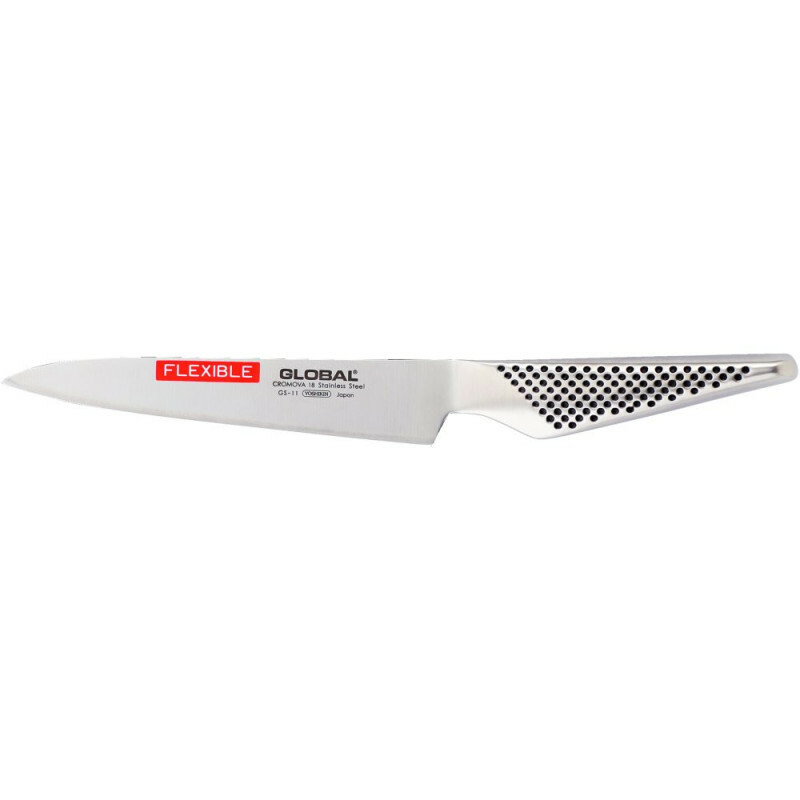 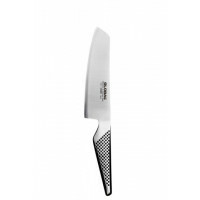 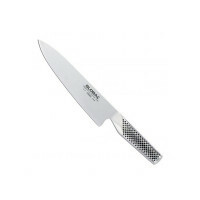 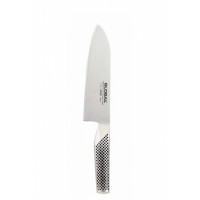 Made with Global's trademark CROMOVA stainless steel, and Global's world-renowned quality craftsmanship, it's a knife that will last a long time.